2000 ENGINE: The value-focused 565cc, 2-stroke, fan-cooled. carbureted, engine is powerful, durable and efficient. Push-button engine reverse is a favorite in the utility segment. This engine is revered around the world for its simplicity and dependability. 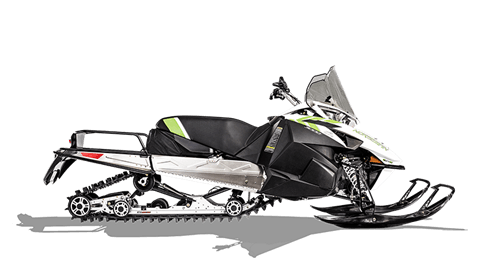 ACT DIAMOND DIRECT DRIVE WITH ARCTIC CAT CLUTCHES: The ride-proven ACT™ Diamond Direct Drive™ planetary gearcase produces efficienct transfer of power from engine to track, delivering a smooth ride. 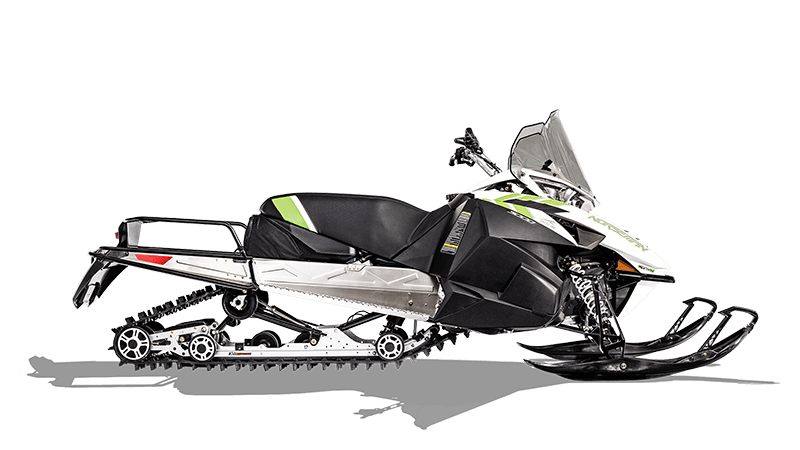 The Arctic Cat ® clutch system engages at lower RPMs without sacrificing top speed. PASSENGER FOOTRESTS: Passengers have feet, too. These footrests not only provide comfort, they also offer stability and support on bumpy terrain. PASSENGER SEAT: When you’re riding solo and need room for gear, the passenger seat can be easily removed by flipping two levers. PIVOT TOW HITCH: This hitch features a tow ring configuration that securely hooks to anything from a loaded sled to a fish house without slipping. 151-IN. RIPSAW TRACK WITH 1.25-IN. LUGS: The 151-in. Ripsaw track features aggressive angled-lug profiles for outstanding forward and lateral traction on groomed trails. 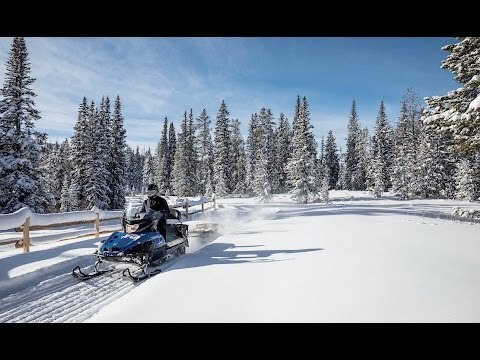 1.25” lugs provide excellent handling, acceleration and braking on hard-packed snow.